Higher intake of omega-3 fatty acids was associated with better sleep quality and a decrease in depressive symptoms in lupus patients, among other patient-reported outcomes, according to new research findings presented this week at the 2017 ACR/ARHP Annual Meeting in San Diego. Lupus is a chronic (long-term) inflammatory autoimmune disease in which an unknown trigger causes the body's immune system to attack its own healthy tissues. The most common type of lupus is systemic lupus erythematosus (SLE), a complex, multiple symptom disease that can cause inflammation, pain and damage to various parts of the body. While anyone can develop lupus, it occurs 9-10 times more often in women than in men, and is 2-3 times more common among women of color. Omega fatty acids have an effect on inflammation in the body, with omega-3 fatty acids generally acting as an anti-inflammatory and omega-6 fatty acids acting as a pro-inflammatory. Western diets are often much higher in omega-6fatty acids, and they are suspected to contribute to chronic diseases. While small studies show an association between omega-3 supplementation and reduced disease activity in lupus patients. Researchers at the University of Michigan in Ann Arbor examined their impact on patient-reported outcomes, or PROs. 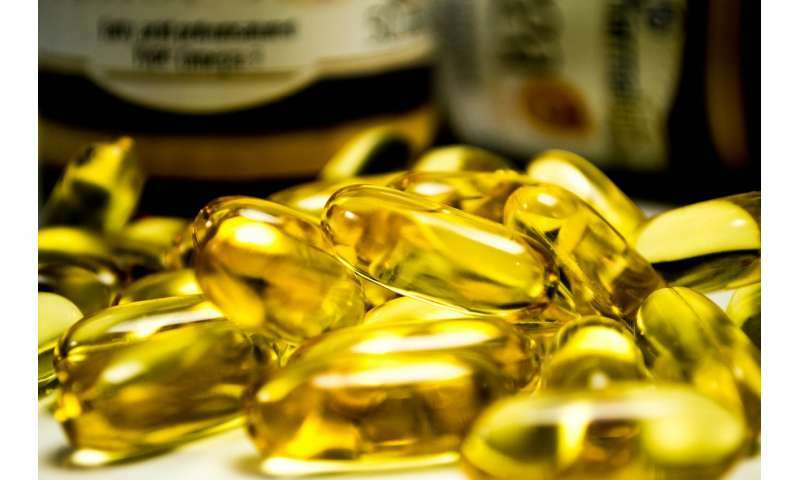 They performed a population-based, cross-sectional study to look for a possibleassociation between dietary intake of omega-3 and omega-6 fatty acidsand PROs in lupus patients. Data from the Michigan Lupus Epidemiology & Surveillance (MILES) program was used. Nutrition Science at the University of Michigan School of Public Health in Ann Arbor. "Also, very few studies have looked at the impact of omega-6, an inflammatory fatty acid that is very common in U.S. diets. According to rheumatologists I've worked with, patients with SLE are always asking about what they might be able to do with supplements or their diet to help improve their health."